The Seoul sisters, back at home. 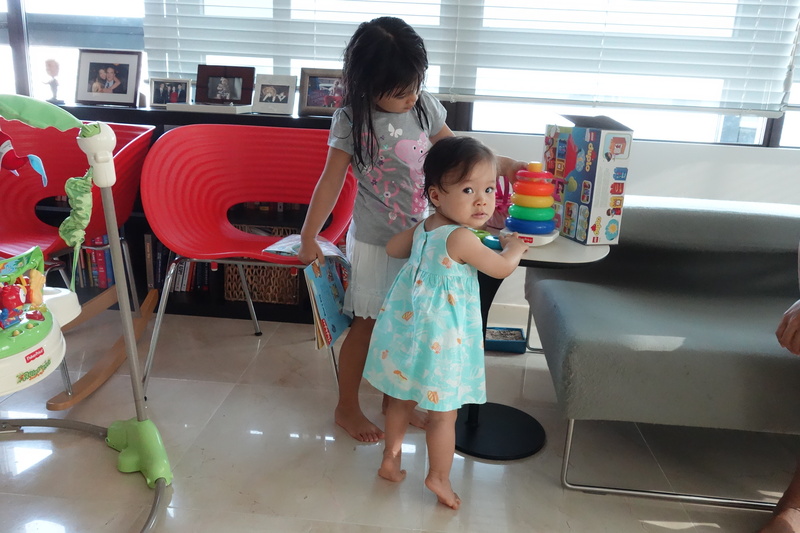 After three weeks in Taipei and the longest ever separation from momma, Isa and Eva are back at home in Korea. Isa is standing confidently but not walking on her own yet, just cruisin’ around holding on to whatever’s nearby. She seems happy to be back in her usual routine!